Friday again, the one before Sewing Summit, woohoo! We're back this week for another feature! 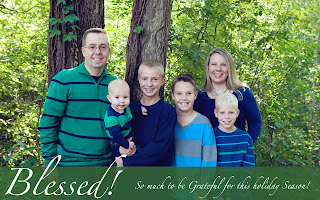 This week, we have with us..
Family: Met my husband 20 years ago on the very first day I was moving into my dorm as a Freshman in college. We married 16 years ago when I graduated. Mother of four boys (15, 12, 10, and 18 months) and one daughter that left us too soon. 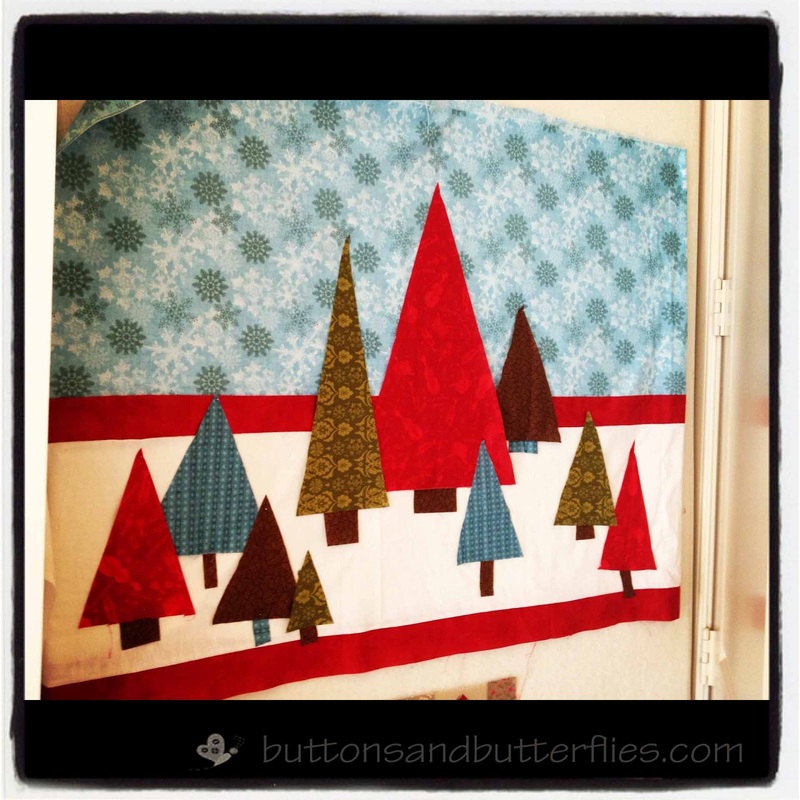 Day job: I am staying home and trying to subsidize my fabric shopping by selling custom quilts and projects locally. 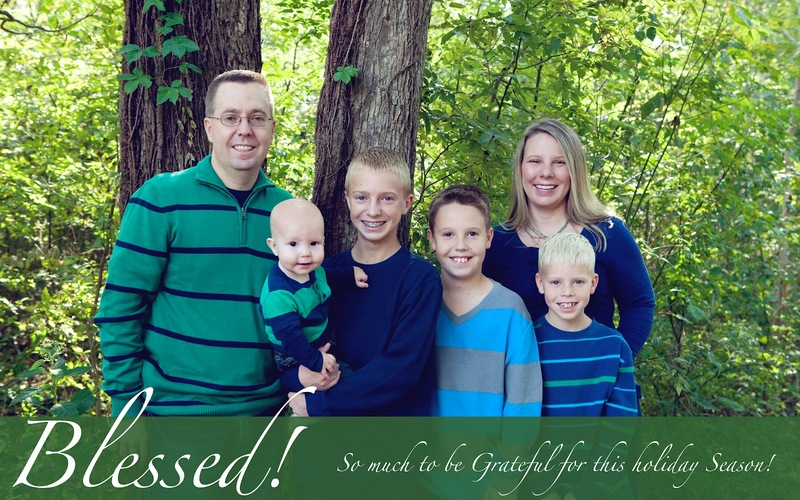 I have been blessed to be able to be a full-time working mom, part-time working mom, and stay at home mom for the last 15 years. I can honestly say, ALL of them have been hard to do, each in their different ways! I have just found that staying at home doing what I love to do is for me! Dream job: I am doing it right now! But my true dream is to keep quilting and creating...but to just have more space and more time. I would love to actually earn enough money to not only support my vice without stress and also contribute to the money that funnels out quickly for four children. What are you working on now? The question should be..what am I NOT working on!! I will just share the projects that are the closest to being finished. 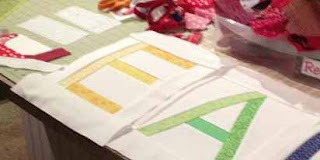 Currently, I have one completed baby quilt top for my nephew to complete backing, quilting, and binding. 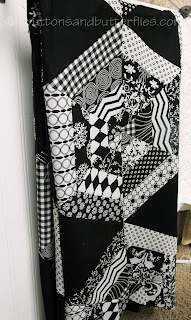 A Halloween Quilt that is a repeat of a Moda Bake Shop Tutorial I did last year, but in all black and white fabrics. It is currently on my design wall waiting to be pieced. A Christmas quilt called Figgy Pudding that is begging me to finish appliqueing the trees and piece it with the bottom half of the top. Place: Home. Home. Home. I love to travel, but there is nothing better than being back home. Movie: Pride and Prejudice. Particularly the BBC version with Colin Firth. Sense and Sensibility with Emma Thompson is a close second. Notice a theme? Way to spend a Friday night: I love to have some handwork handy to watch a movie with my boys. But usually? I end up under a blanket or quilt with them and fall asleep watching it because of a long week! Fabric line: I love the majority of Moda’s designer lines, but recently, Michael Miller has been “speaking” to me. However, if you ever visit me and my blog, you would see that I am not fearful of ANY fabrics. 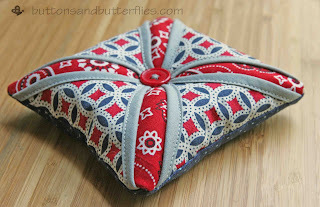 I am perfectly content on picking up a random fat quarter in a bin at Joann Fabrics or Hobby Lobby. I only choose fabrics that appeal to me, not because they necessarily have a “name”. Color: Pink. It is hard for me to actually believe it though, I hated it as a child! I often think it is my rebellion against all the testorone that I am surrounded by. 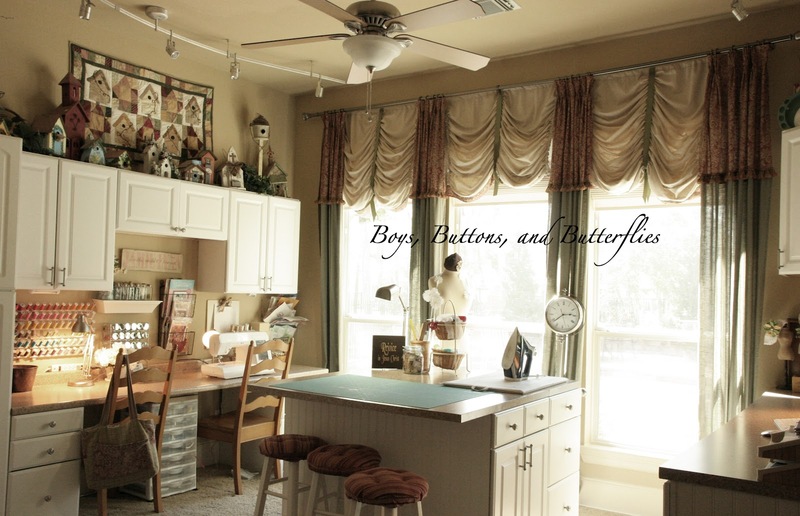 Blue has always been a favorite, but it is the obvious color for boys, so I have always decorated my home with green. However, I finally have embraced it, so you might see me popping blues in more and more in my home and quilts! Designer: French General for my home because those are the colors of my home that hubby and I agree on. Camille Roskelley of Thimble Blossoms and Bonnie and Camille for my dream quilts of my someday beach cottage. Project completed by you: This was seriously a tough one! I had to go through all my quilts and projects and this black and white puffy quilt is my favorite. It was a gift for a friend that lost her son shortly after I lost my daughter. The quilt was for her son and it prompted several family and friends to request one of their own after. 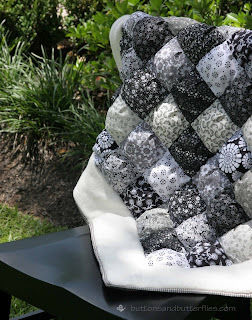 I just loved the simplicity of the black and white fabrics and the soft fluffy border. Project when you need a quick finish: Lately? I am in love with these Cathedral Window pincushions. I can finish one in less than an hour! And they make me smile because they remind me of my Great Aunt Kay who made quite a few cathedral window quilts/projects when I was small. Color: Drab Army Green. I wore Army BDUs for eight years straight. The worst color for my complexion EVER! But, knowing me, I will probably use it again at some point in time. Fabric line: I don’t enjoy using batiks...but I don’t mind when someone else uses them. I just haven’t found the right project. 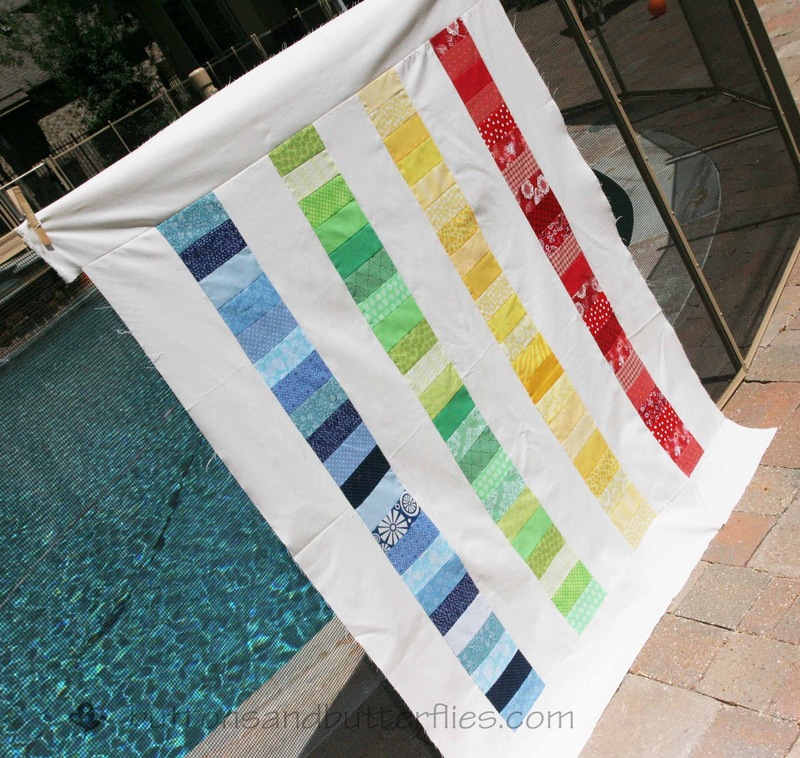 Project completed by you: A few years ago I made a quilt for my sons’ school auction. It wasn’t so much the quilt, but the large pillow cover I made to match. 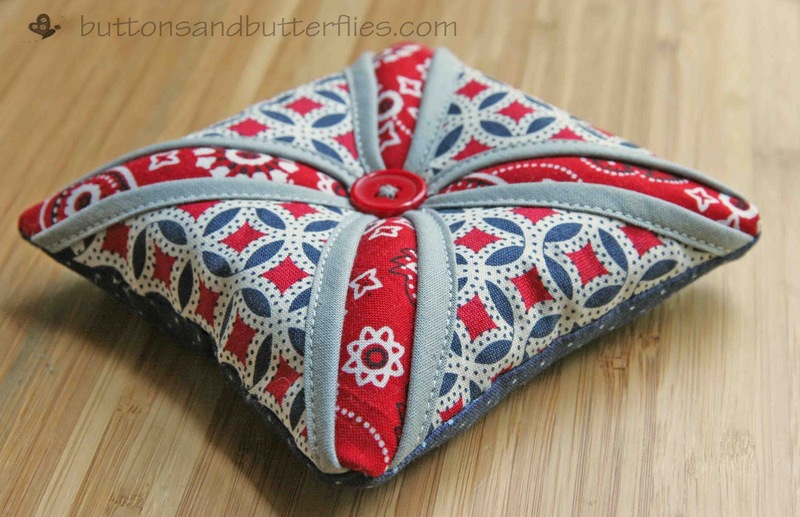 It was a floor pillow that I had made with a pocket for storing books. It was HIDEOUS. I am really not sure why I felt like I HAD to keep making the pillow when I hated it so. Possibly the pressure of it being listed in the catalog already? If you havent visited her blog, you must! She's fabulous. what an awesome idea, especially for those of us who are thousands of miles from sewing friends? anyone going to Sewing Summit, READ THIS, I would hate to see it happen to anyone else! For those of you not able to go and be a part of it..
i'll have something special for you too!